I am a big fan of the quote “it is better to beg for forgiveness rather than ask for permission”. In so many instances, not just in software, this rule helps save time. But making too big a change in your PR may be received poorly, especially when you are not a regular contributing member. I’m not advocating “playing dumb,” but being cautious and curious can help lead to better engagement and ultimately a better solution. Here is a comment I made on a PR to the tslint project I made a few years ago. You can see how I acknowledge the person’s comment/feedback and ask a clarifying question because of the impact it would have on so many files. This lets the reviewers know that I have respect and consideration for the size changes coming into their code base, and also that I want to be collaborative in finding the best solution. 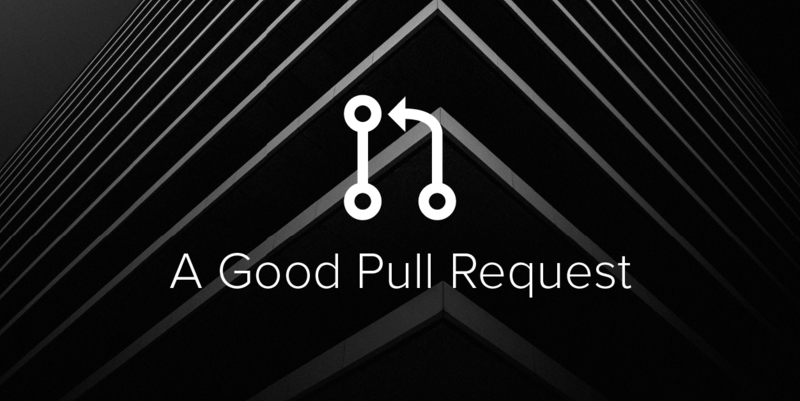 I am hopeful that these points help you make Pull Requests that are more quickly reviewed and accepted. What other things do you like to do in your PRs? What kinds of things would you like to see more of in PRs that you are reviewing? What would you like to see less of? Leave a comment below or hit us up @GetInRhythm on Twitter.